Dr. Collette received his medical degree from Kansas City University of Medicine and Biosciences. 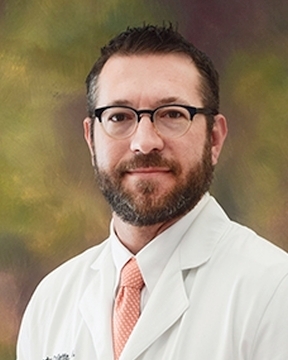 He completed his residency training in orthopedic surgery at Michigan State University-Pontiac Regional Medical Center and completed a fellowship in orthopedic trauma surgery at Wake Forest University. Dr. ... Read More Collette?s professional interests include orthopedic trauma care, treatment of fragility fractures, posttraumatic deformity correction, and pediatric fracture management. In his spare time, Dr. Collette enjoys spending time with his family, kayaking, hunting and playing soccer.